Lip Swatch Saturday - NYX Slip Tease "Undercover Babe"
There’s just something about a super-pigmented lip gloss that just makes my heart sing. 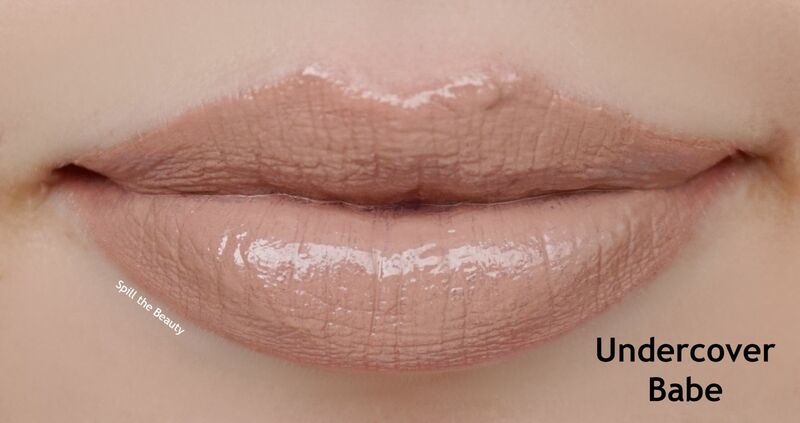 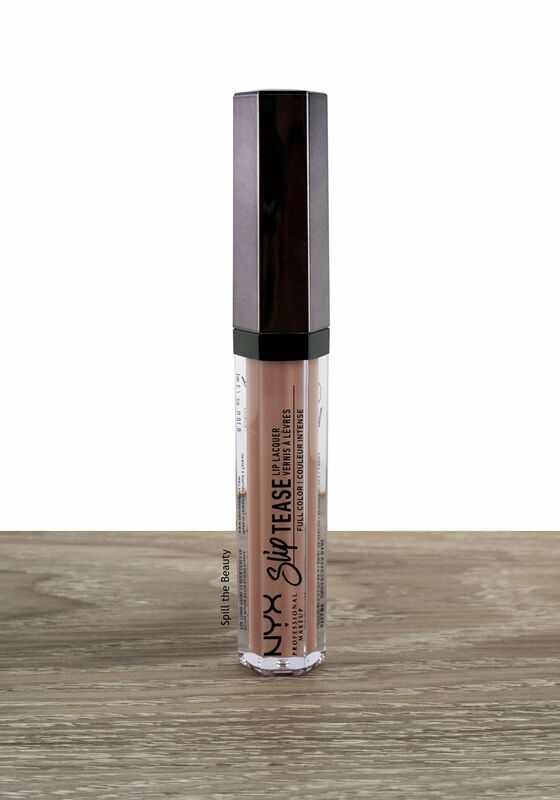 This is the NYX Slip Tease Liquid Lip Lacquer in Undercover Babe. 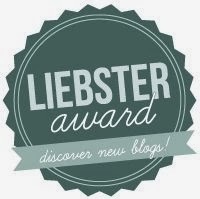 I love the idea of this post! 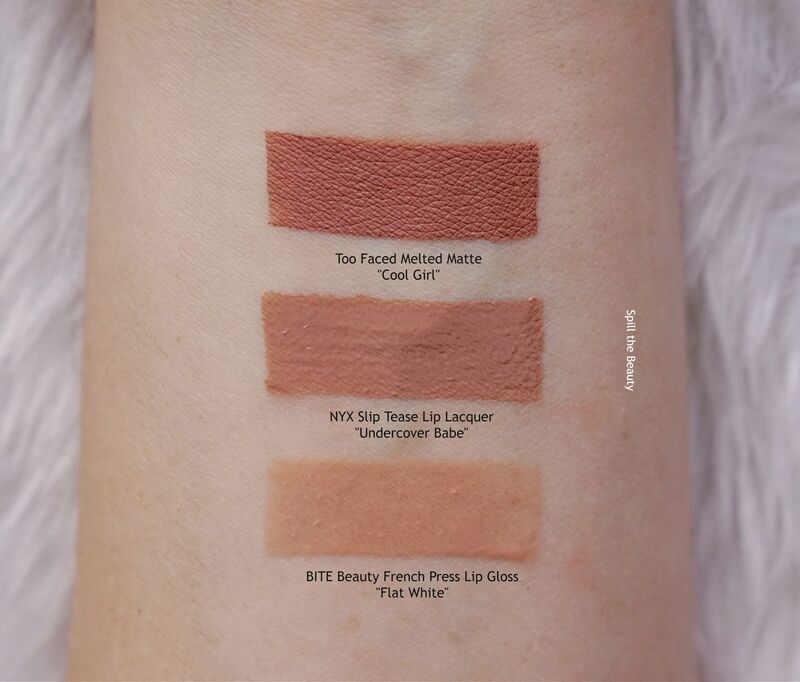 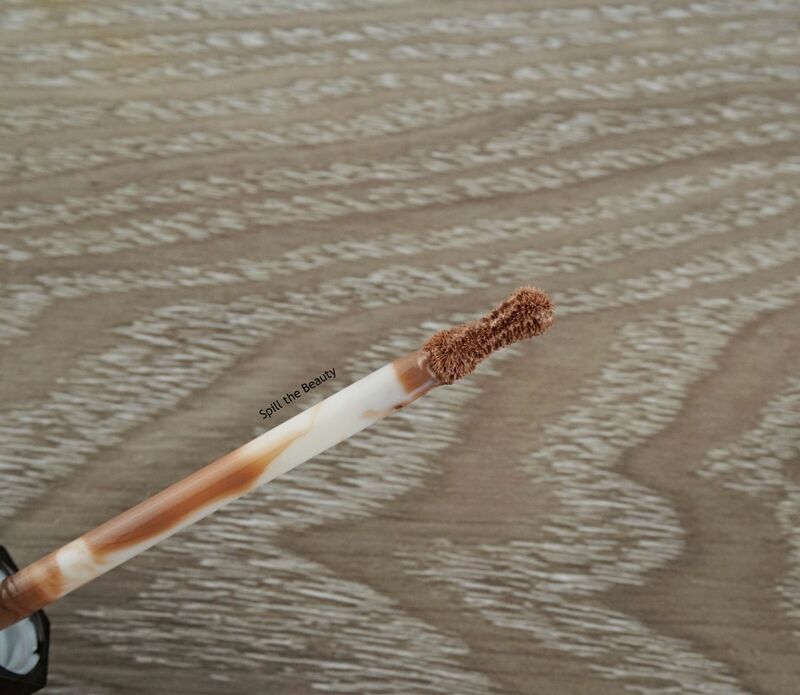 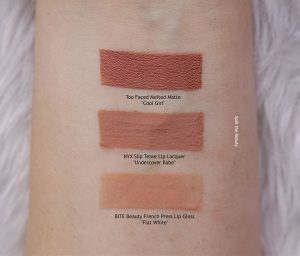 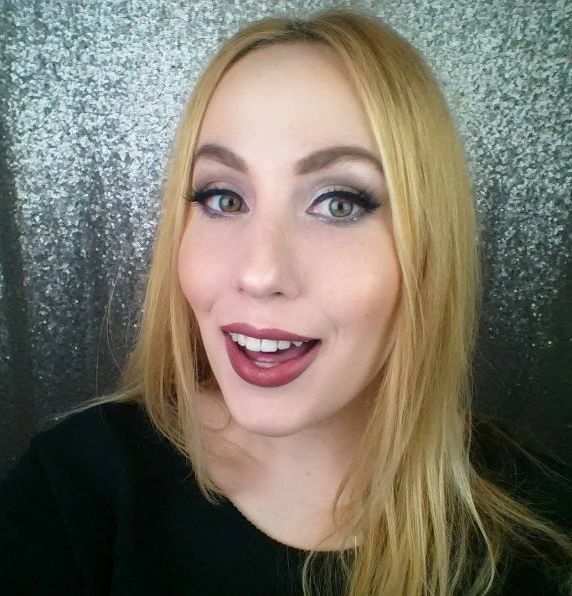 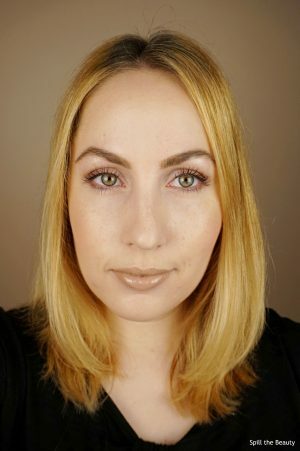 Just a simple swatch post where you can focus on one lip product and compare it to other brands!